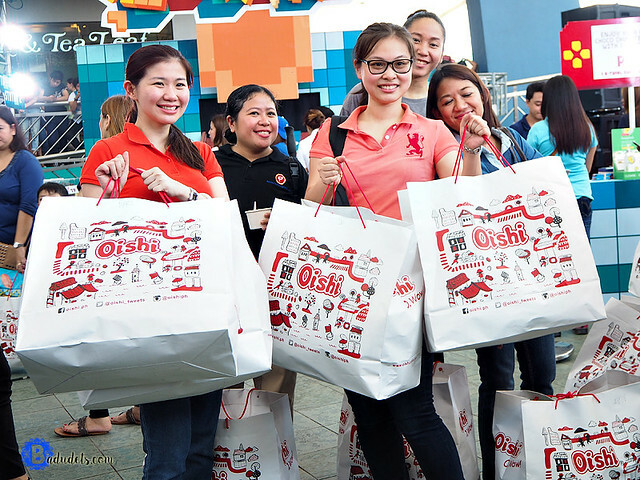 oishi | Badudets Everything Nice! 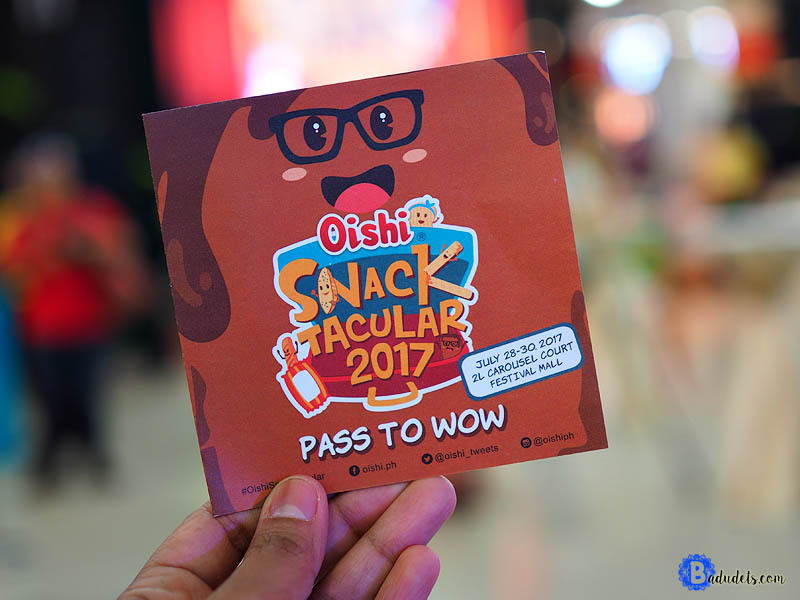 Oishi Snacktacular is one of those events that is definitely fun and unforgettable. 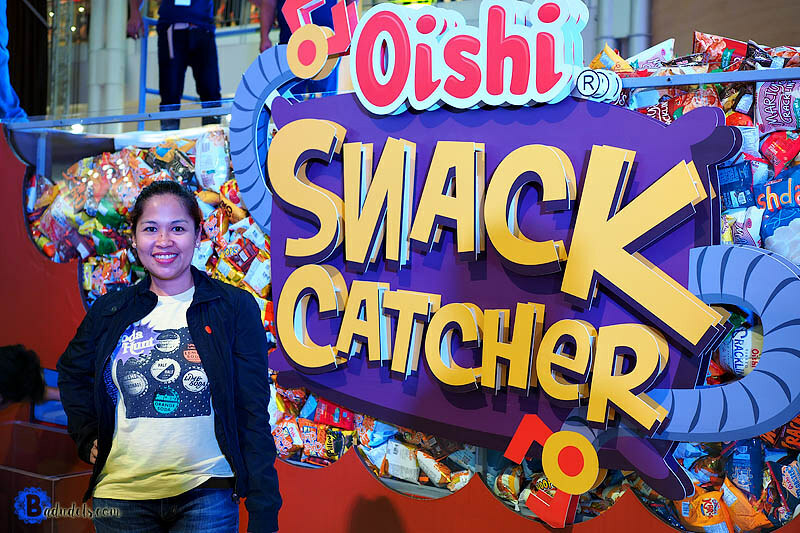 I enjoyed the Snacktacular 2015 at the Trinoma Activity Center, so when an invite came for Oishi Snacktacular 2016, I will surely press PLAY. 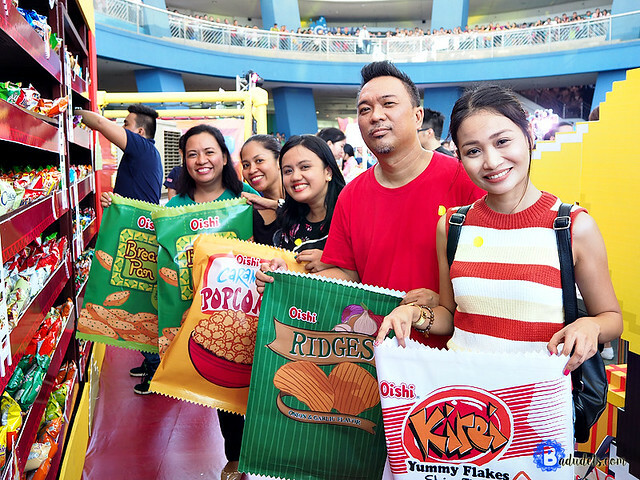 Check out the photos I took for this year’s #OishiSnacktacular, watch the YouTube video too and catch Kathniel. 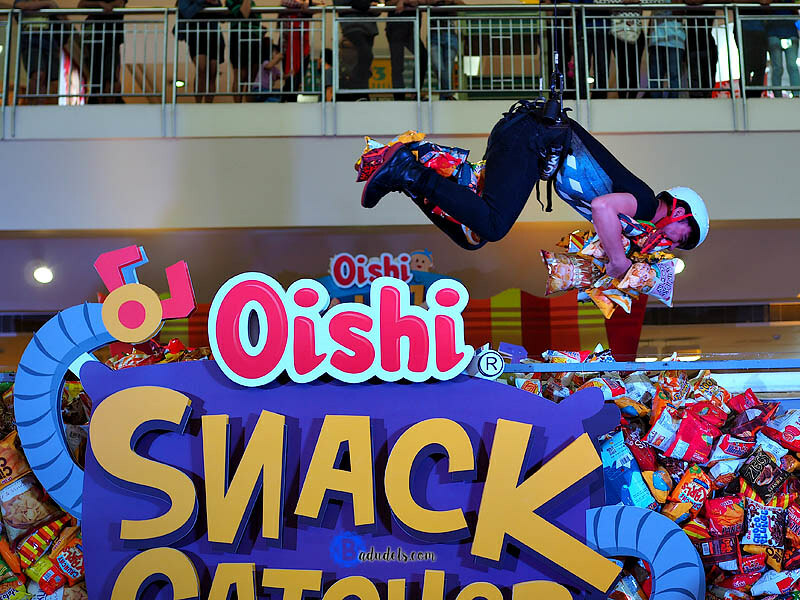 Oishi Snacktacular at the Mall of Asia. 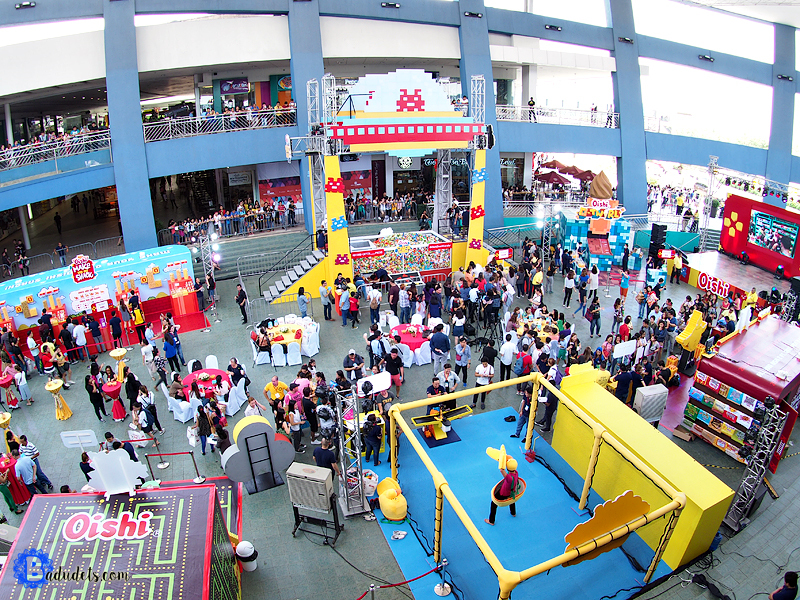 Because it’s getting bigger and better, the event was held at the SM Mall of Asia Music Hall. 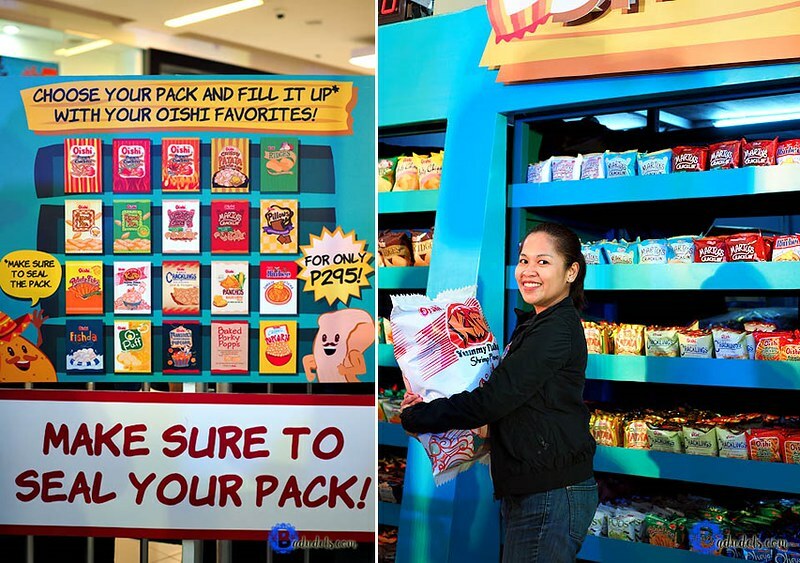 Overflowing Oishi snacks. 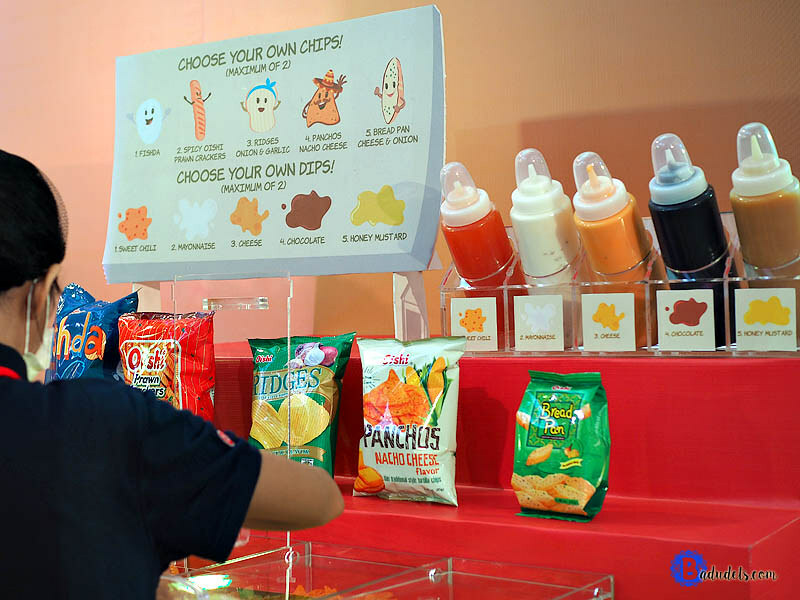 You get to sample the different snacks. I wasn’t really familiar with the others though. Make your own snack. 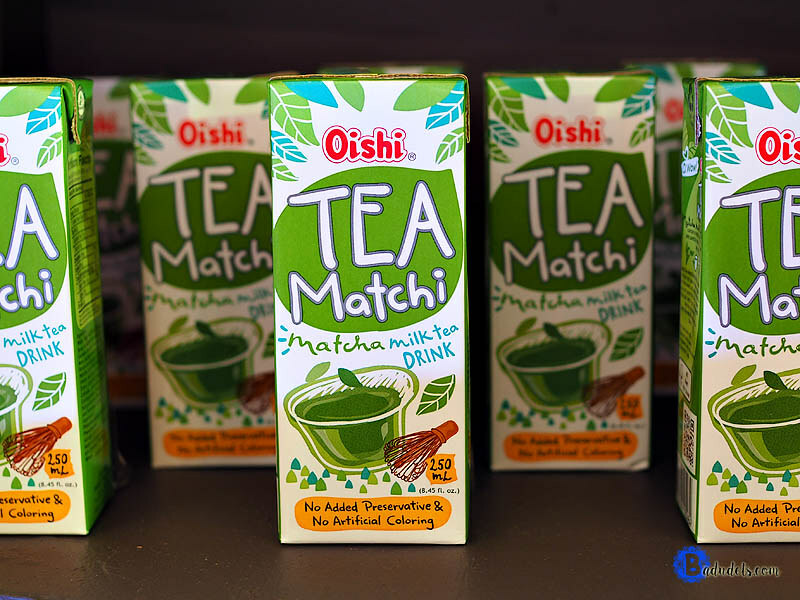 This is a nice way to try out different flavors. You get to choose your base and flavors. Snack Shack. 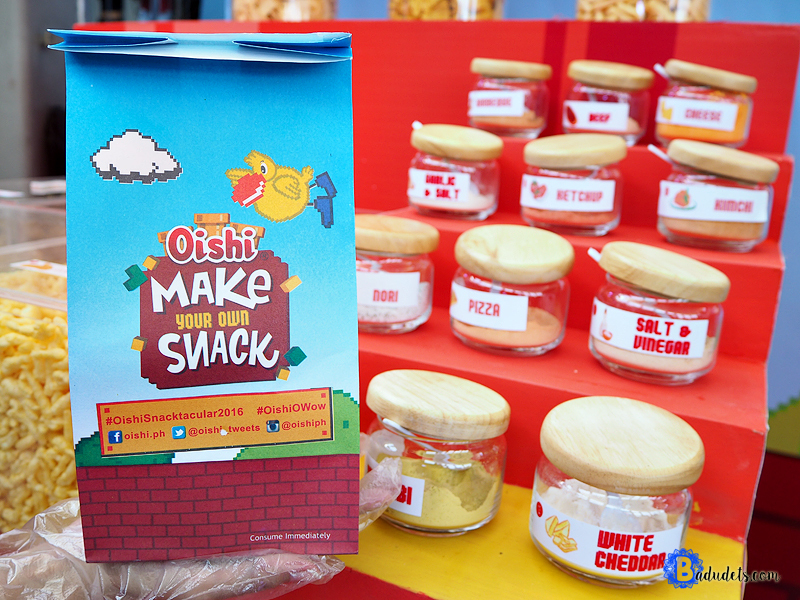 Fill as much as you can the 2-ft. Oishi bag with your favorite Oishi goodies in 1 minute. 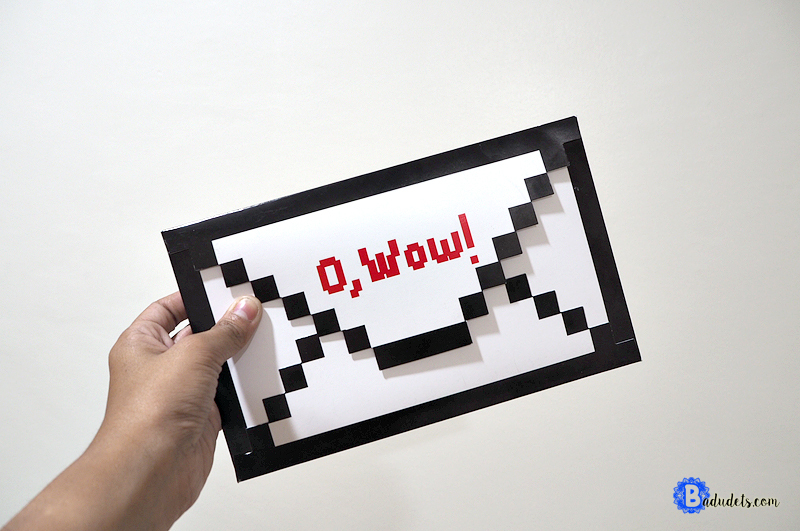 I filled mine with Choco flakes, Wafu, Bread Pan, Mobsters, etc. 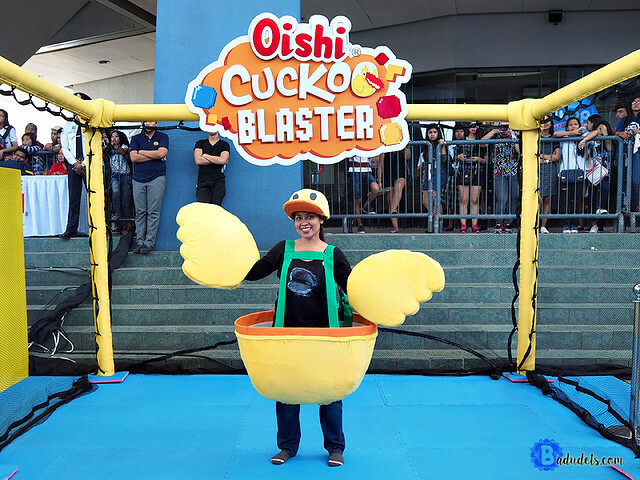 Cuckoo Blaster. This is the newest addition for this year’s event. With your Cuckoo suit on, catch as many pingpong balls as you can. 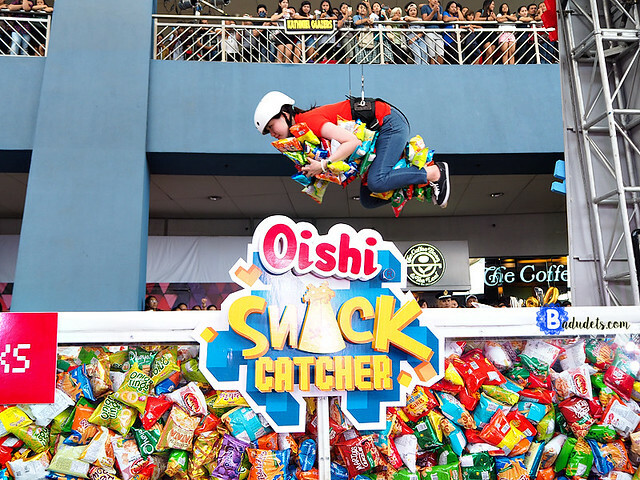 Snack Catcher. This has the most line during the event, it’s a crowd favorite I must say. Team O members. 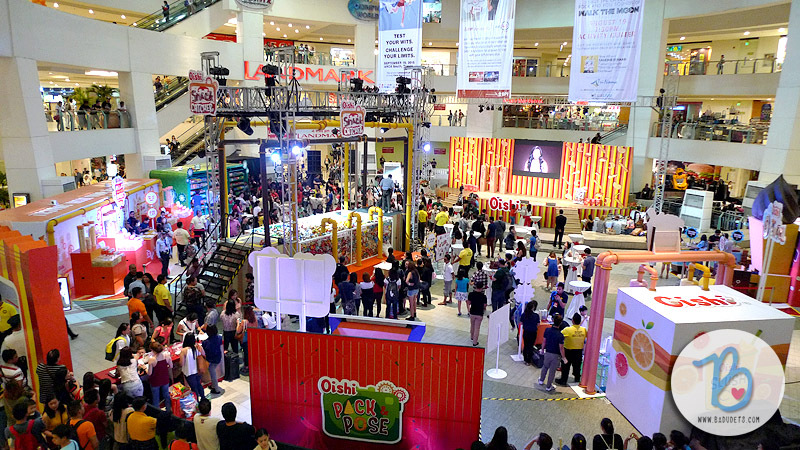 Team O members, Daniel Padilla, Kathryn Bernardo, Ramon Bautista, Alex Gonzaga, Slater Young, and Elmo Magalona, will be joining you guys in some of the booths. 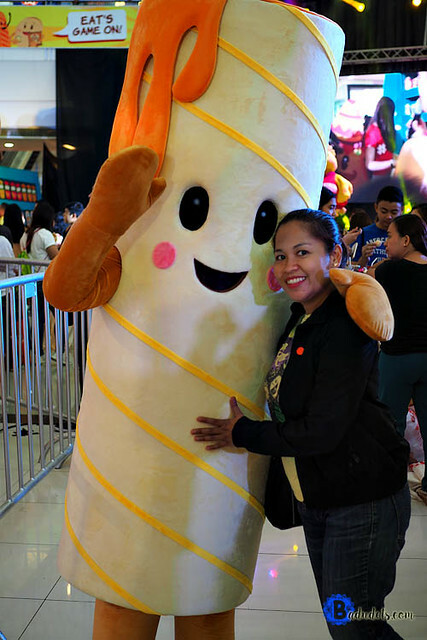 Maine Mendoza will be there on Sunday. Maine Mendoza. There will also be a Meet & Greet at around 1 pm. You still have time to go today. Admission is FREE but you have to pay per booth. 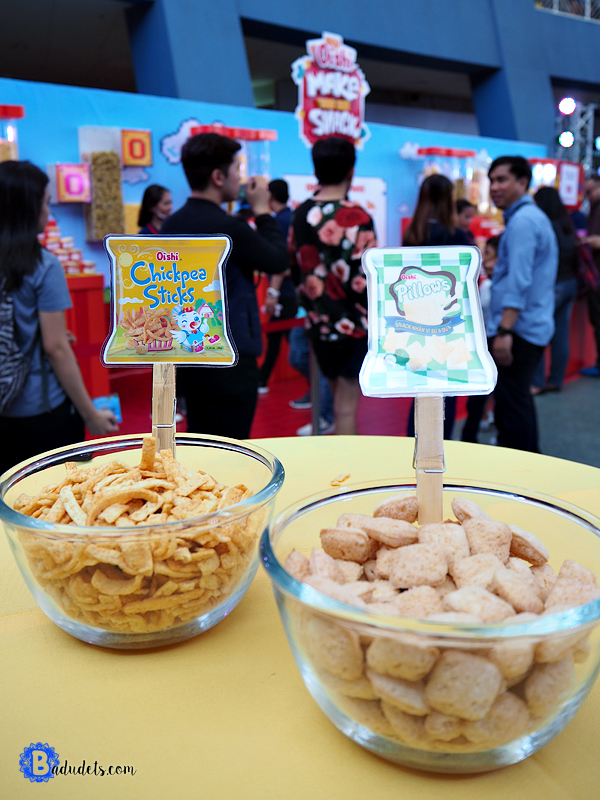 Make sure to try the Cuckoo Blaster, Snack Shack, and Snack Catcher.